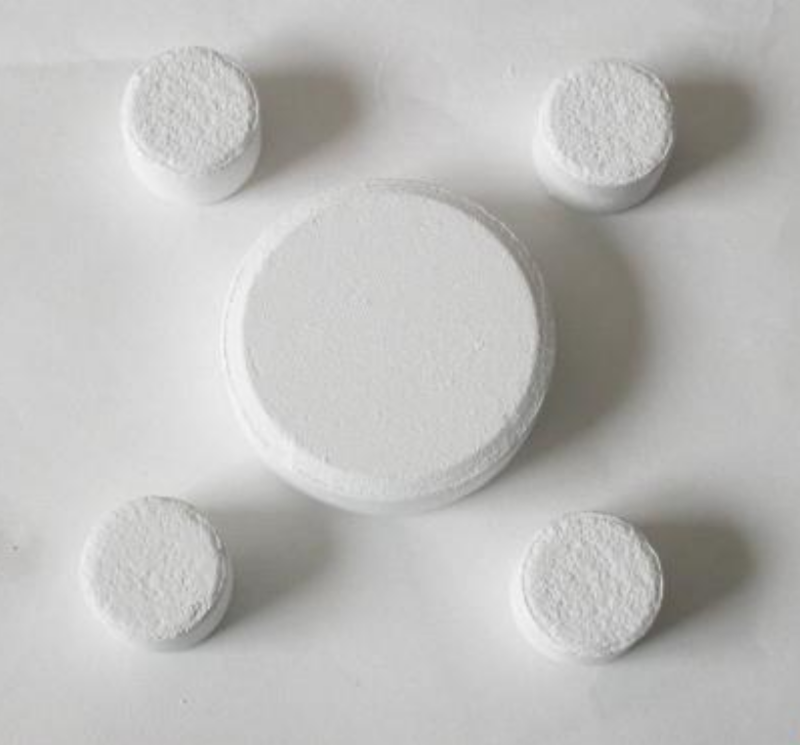 Industry grade Calcium Hypochlorite bleeching powder is used in industrial wastewater treatment ,sanitation and epidemic prevention and household sanitation facilities,as well as for disinfection and sterilization of swimming pools,drinking water ,vegetables,fishponds,sericiculture and groud etc. 1. White or slightly gray granular/powder/tablet. 4. Particle Size: 90% pass 12-50mesh. Looking for ideal Chlorine Hypochlorite Purified Manufacturer & supplier ? We have a wide selection at great prices to help you get creative. All the Calcium Hypochlorite Powder are quality guaranteed. 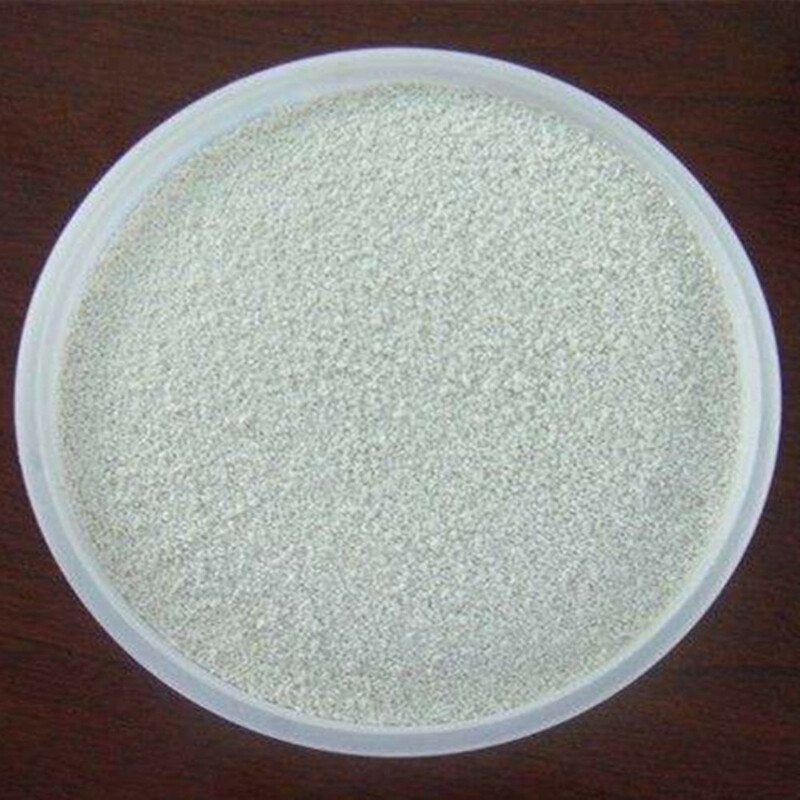 We are China Origin Factory of Calcium Hypochlorite Bleeching Powder. If you have any question, please feel free to contact us.